Habermas, Jurgen; Butler, Judith; Taylor, Charles; West, Cornel; Craig, Calhoun; Mendieta, Eduardo and Jonathan, VanAntwerpen ed. 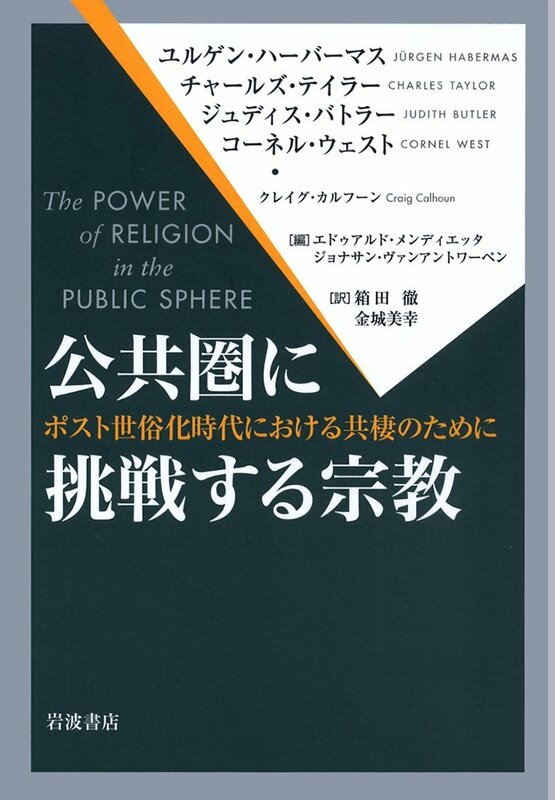 201102　The Power of Religion in the Public Sphere，Columbia Univ Pr，137p. ＝20141126 箱田 徹・金城 美幸 訳，岩波書店，224p.